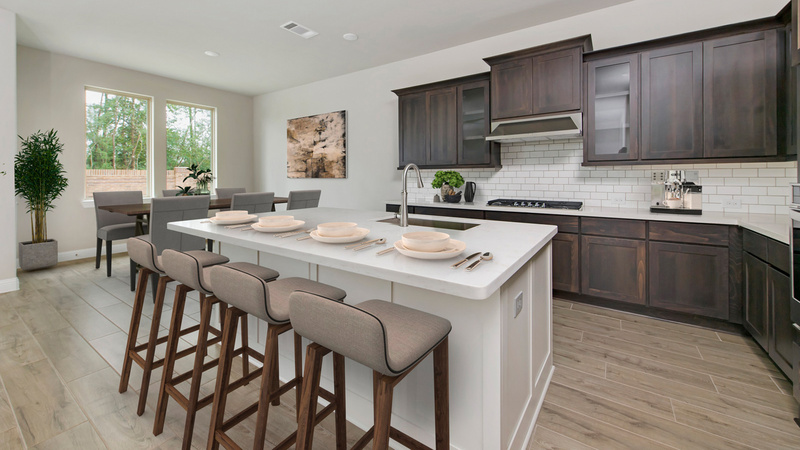 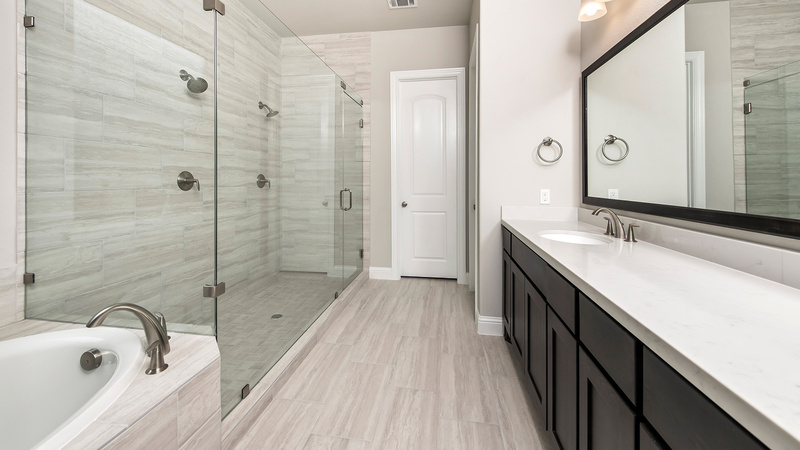 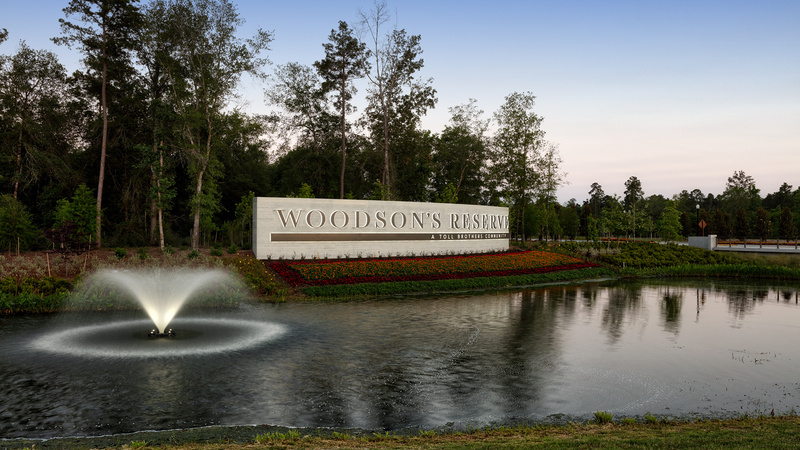 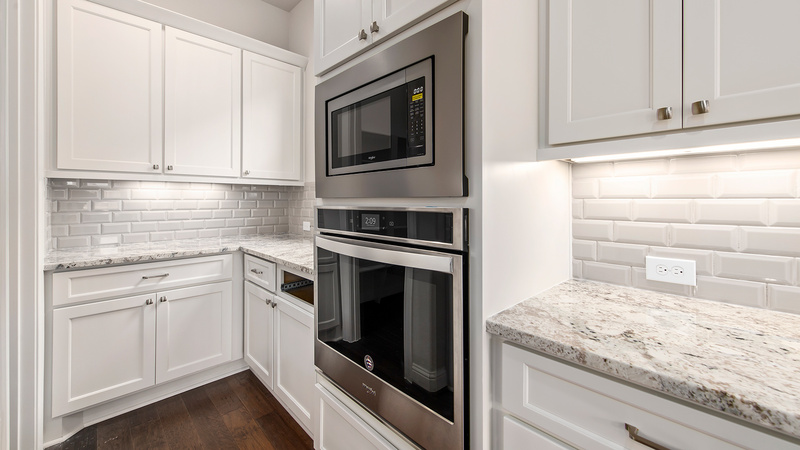 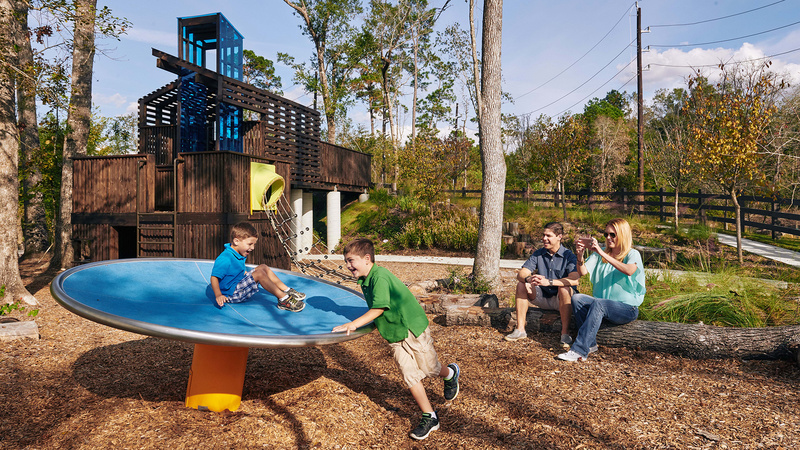 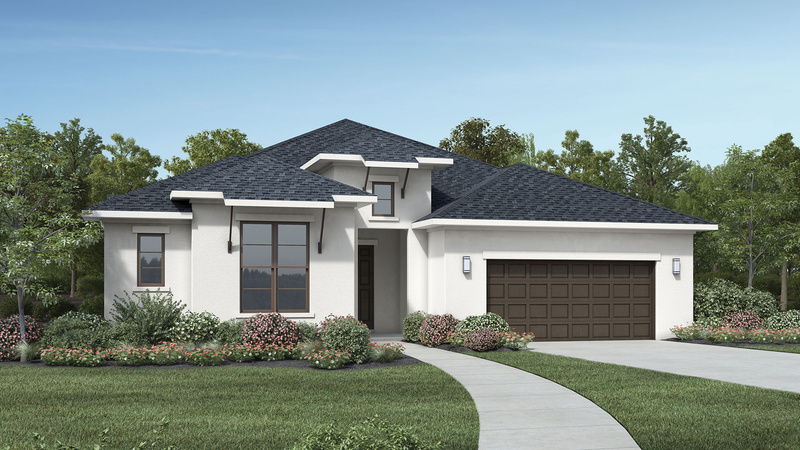 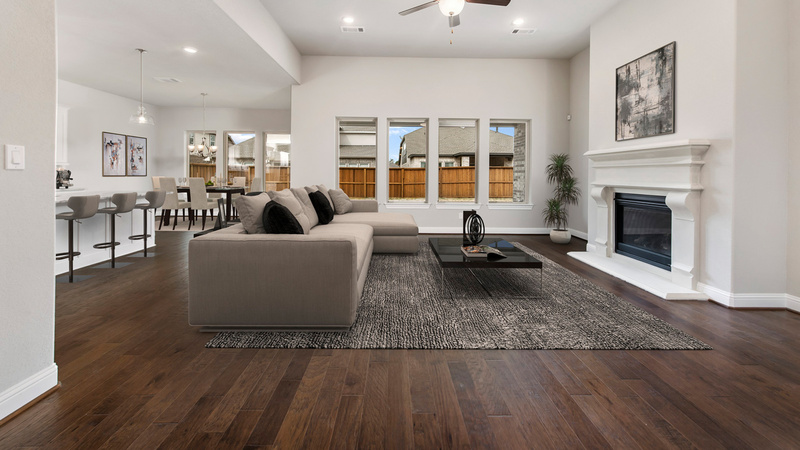 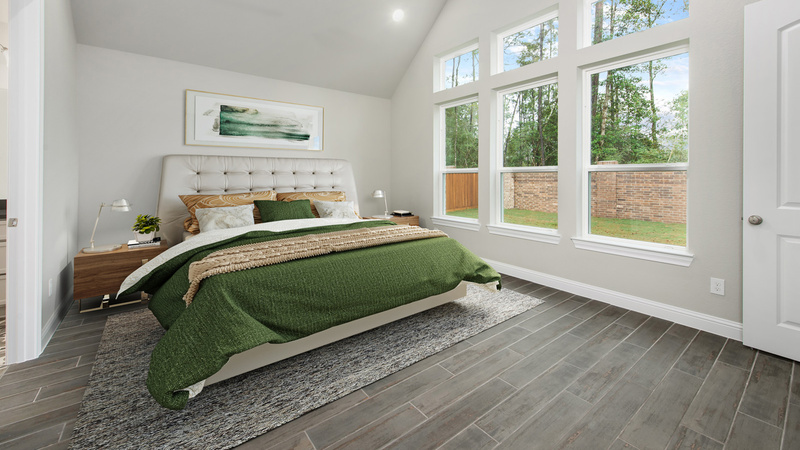 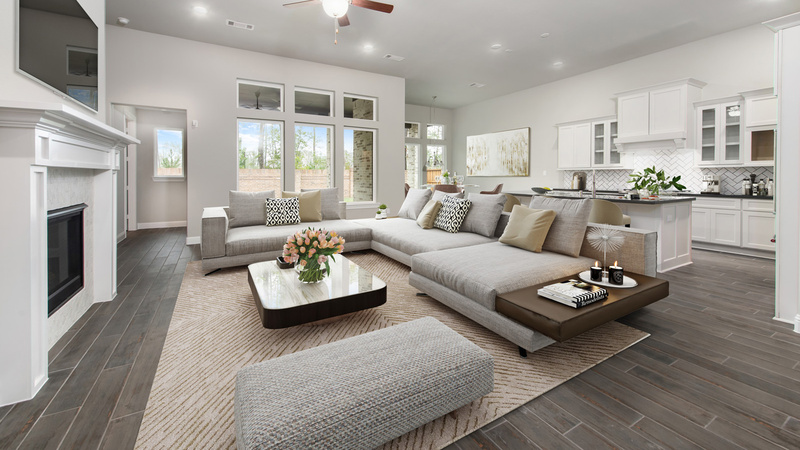 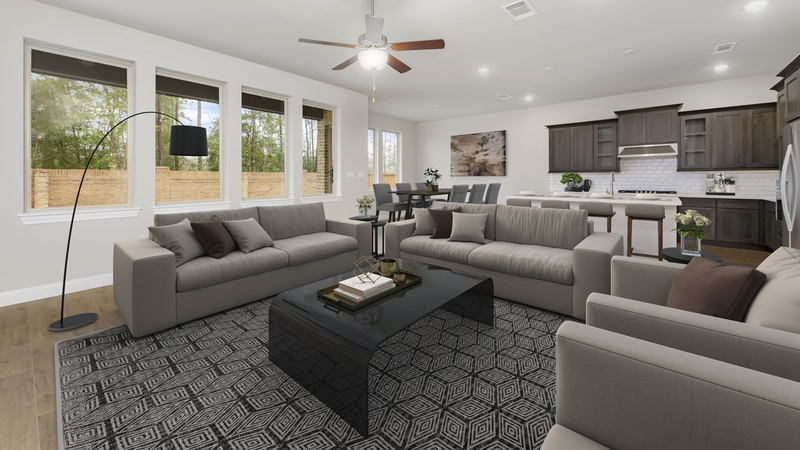 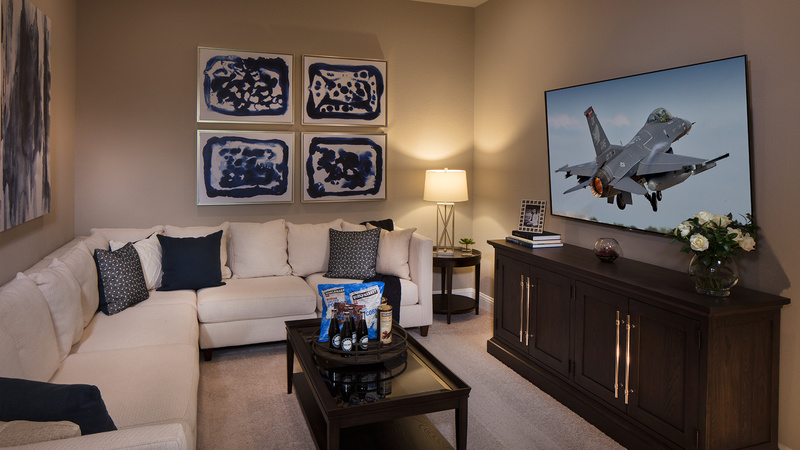 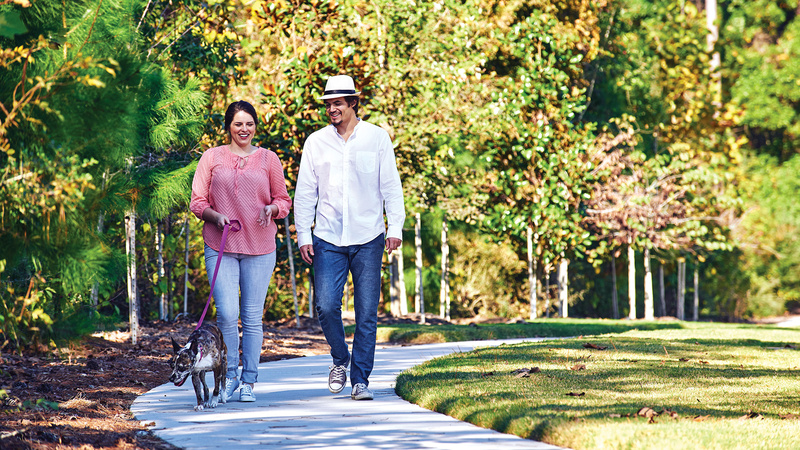 Set in a wooded oasis, Woodson's Reserve captures the essence of a true community, with exceptional amenities, an ideal convenient location, and beautiful homes. 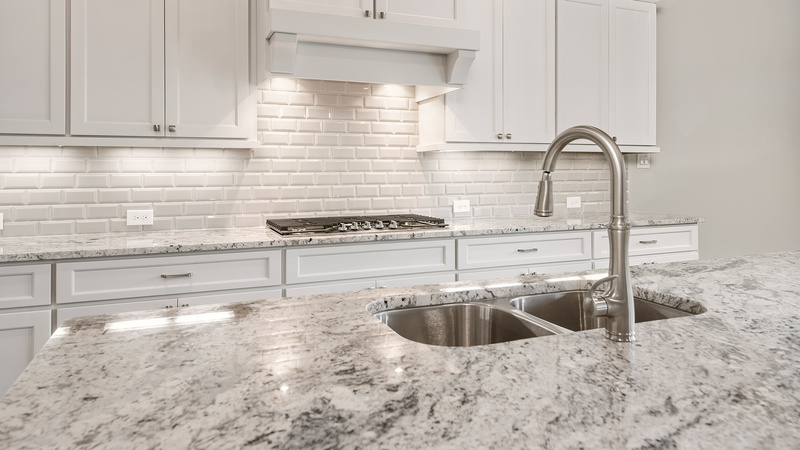 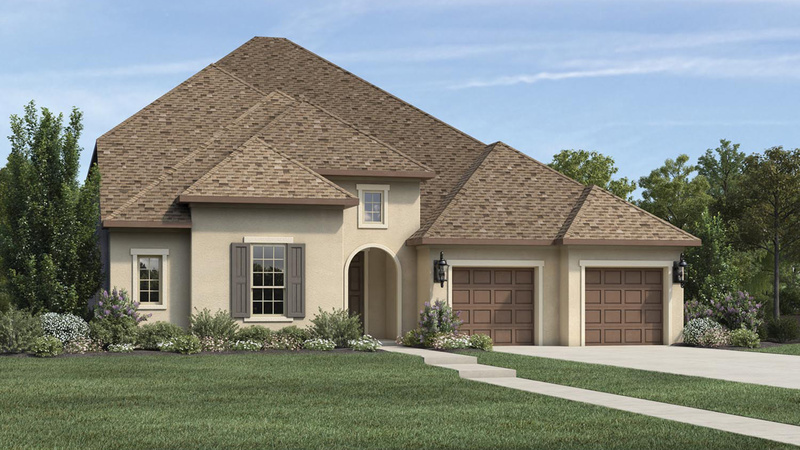 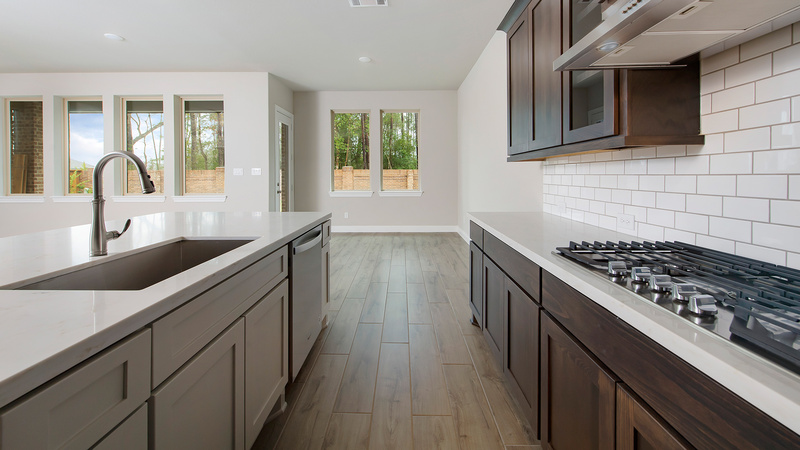 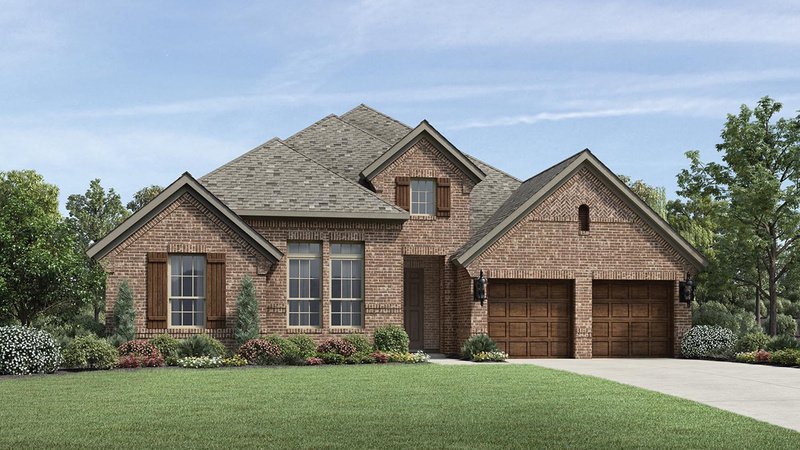 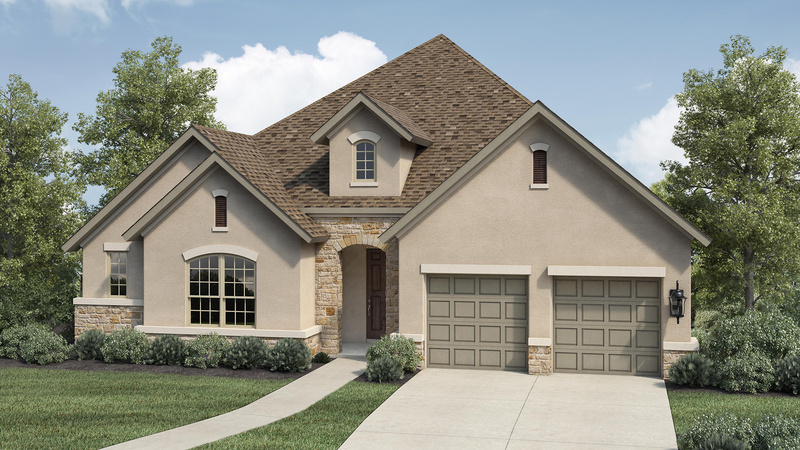 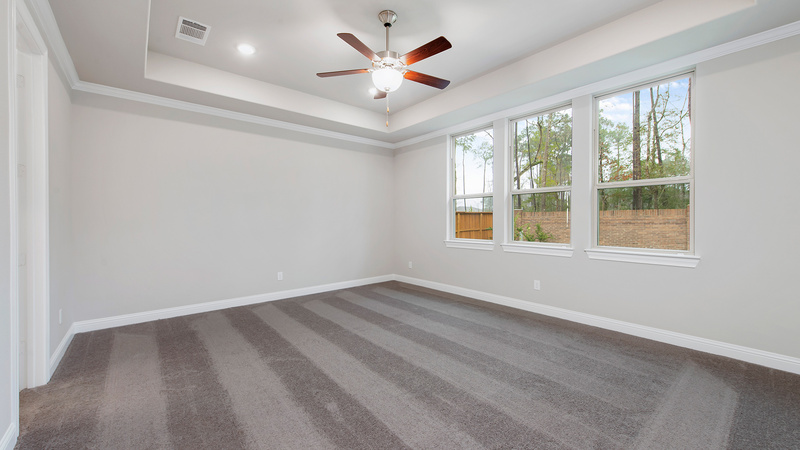 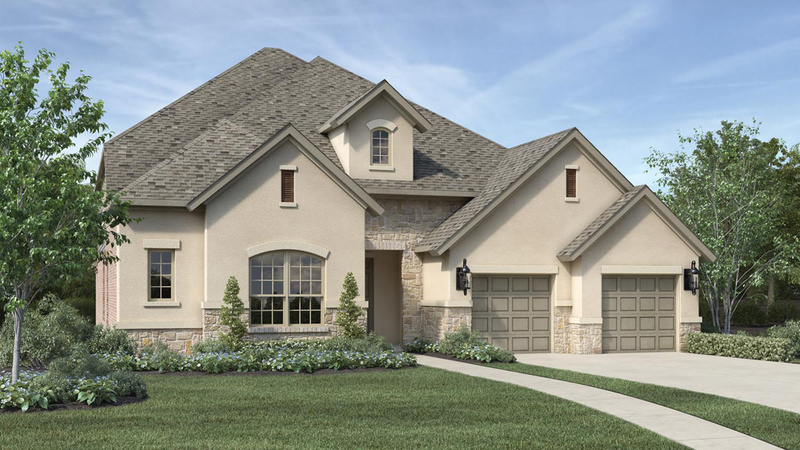 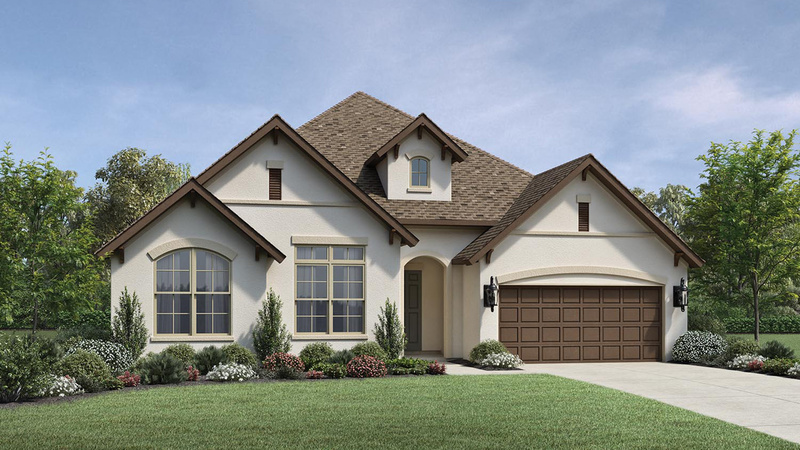 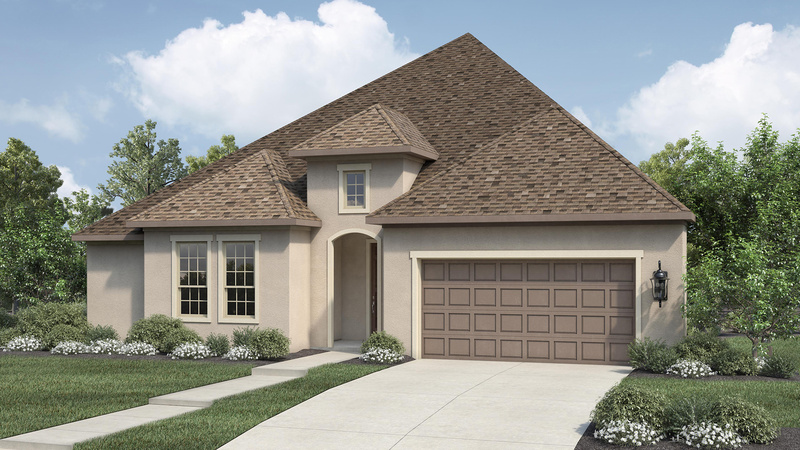 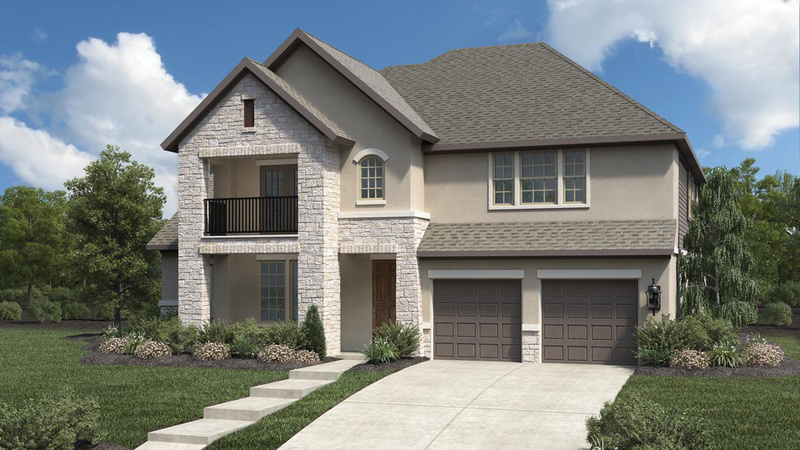 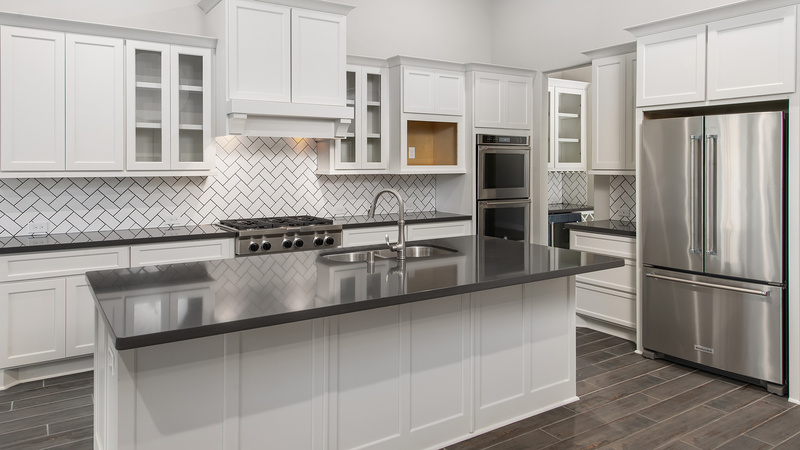 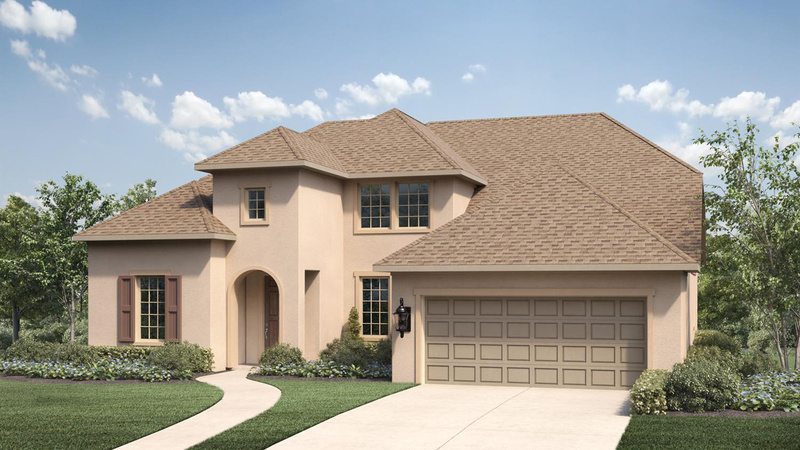 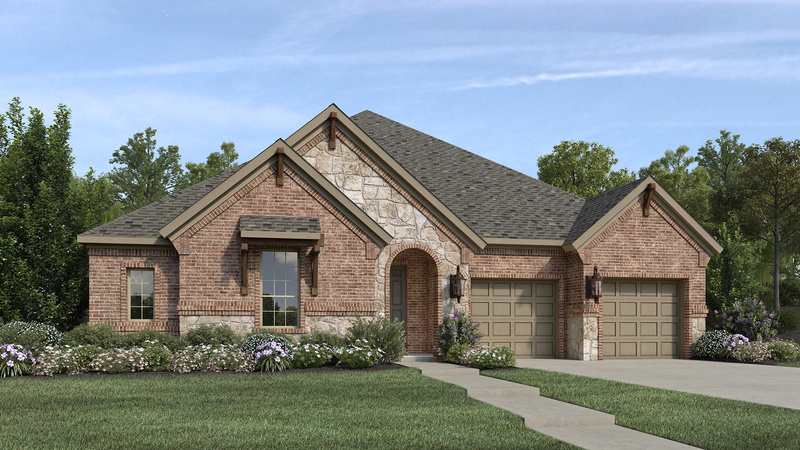 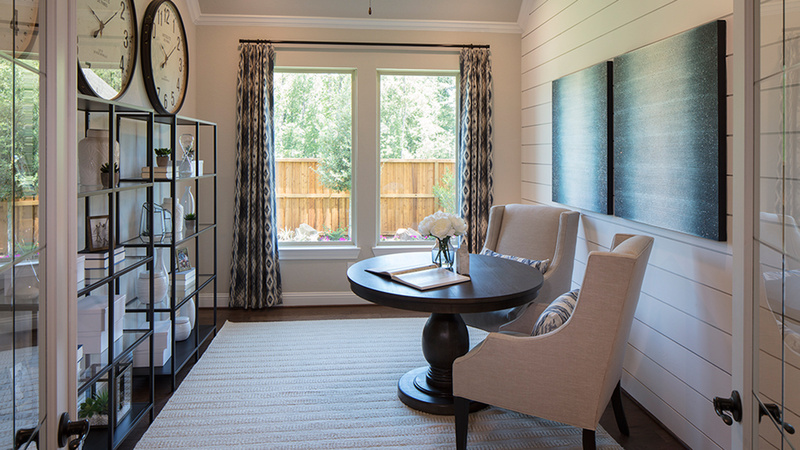 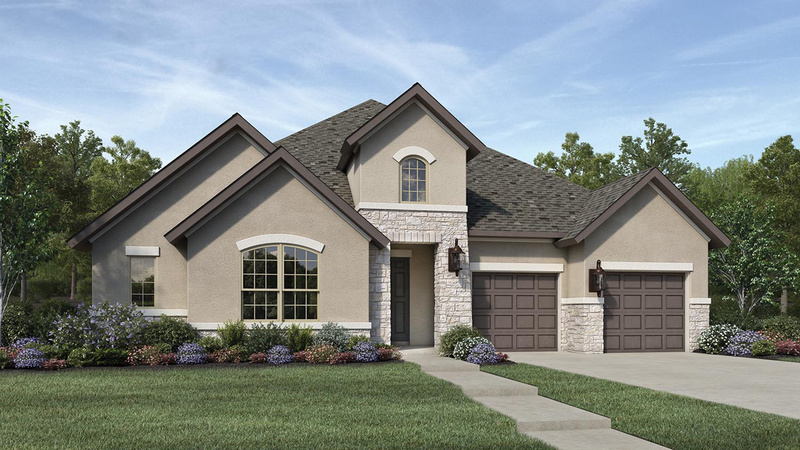 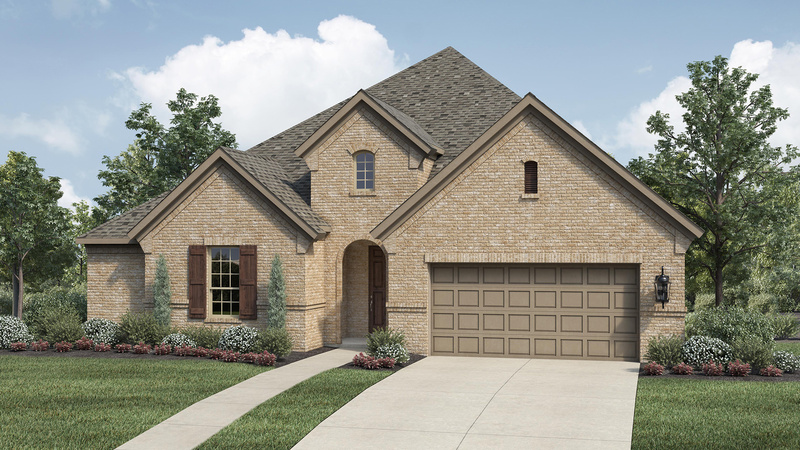 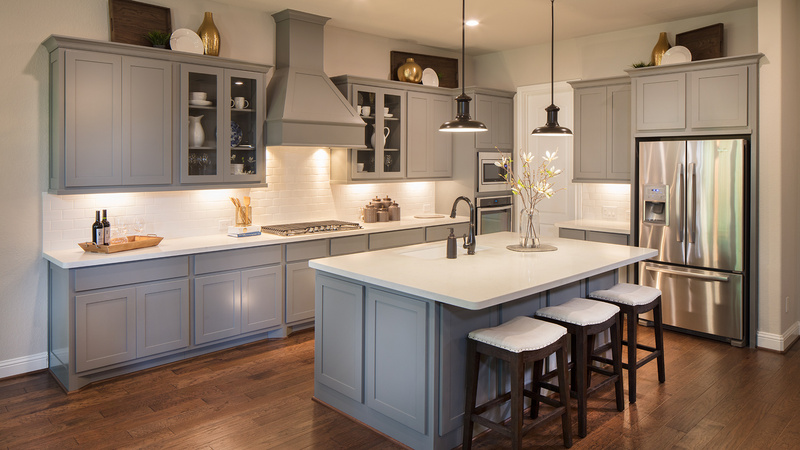 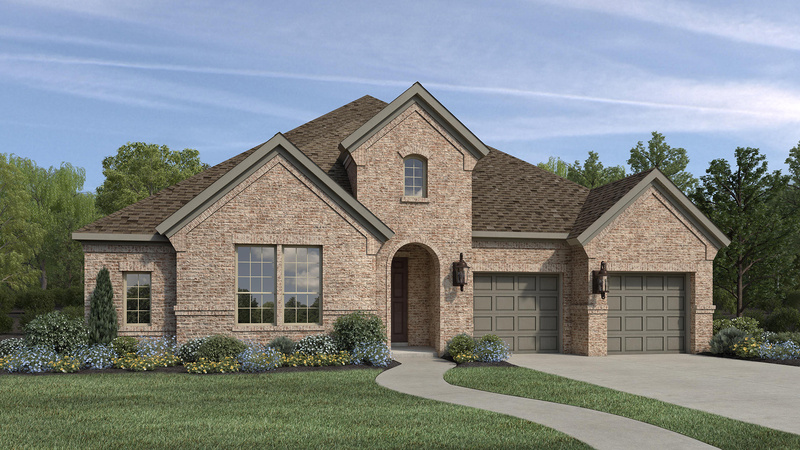 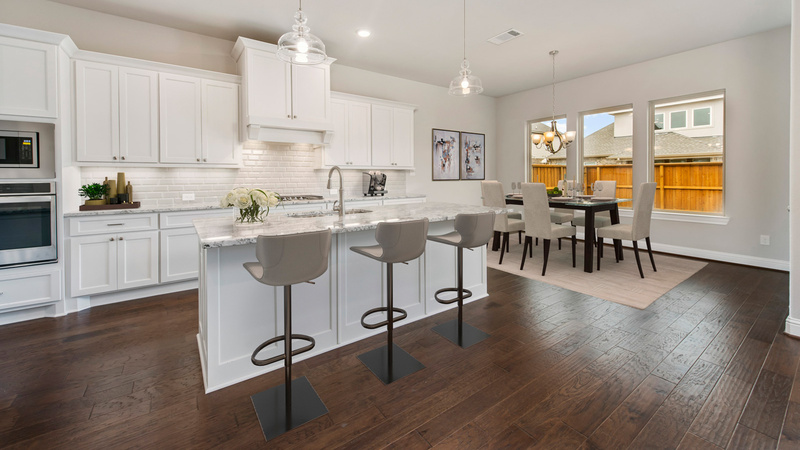 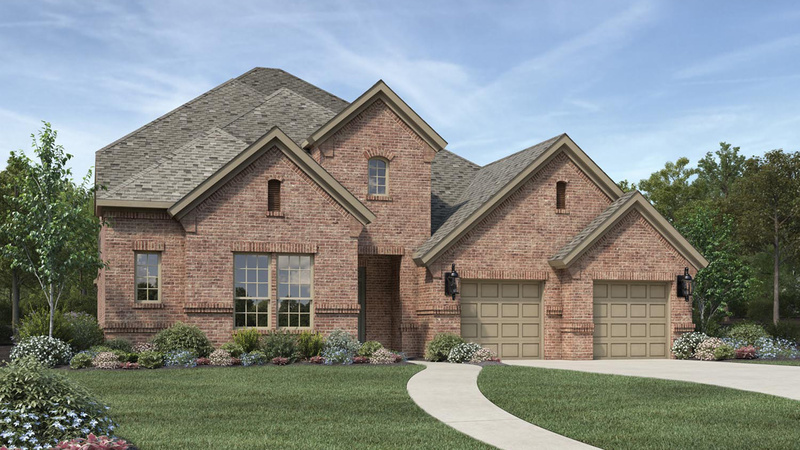 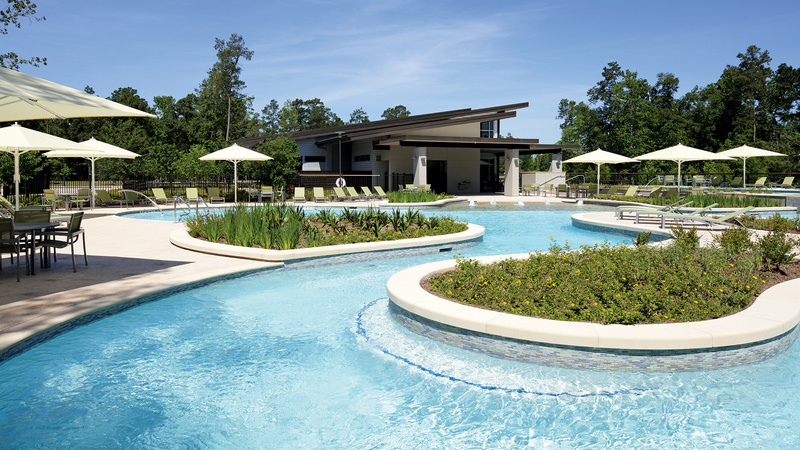 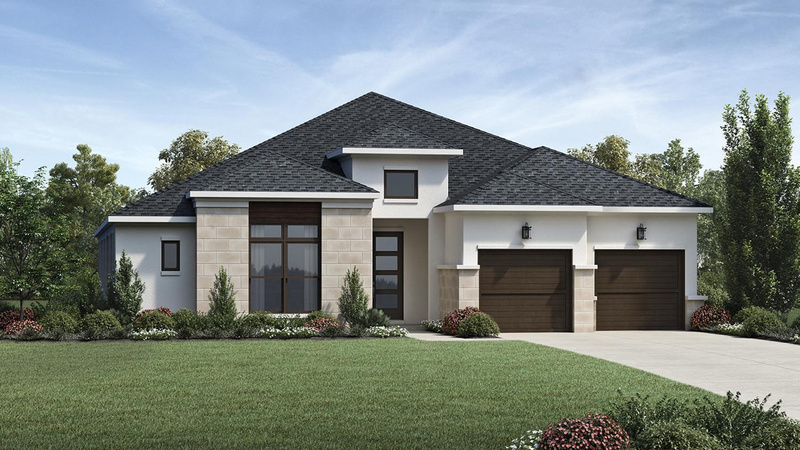 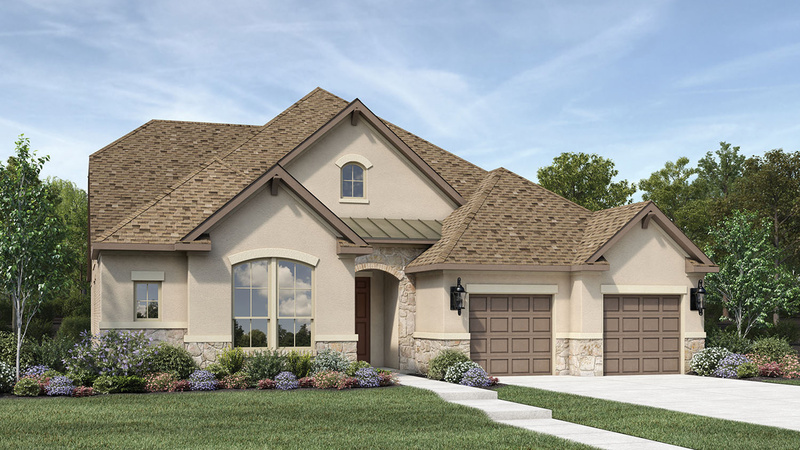 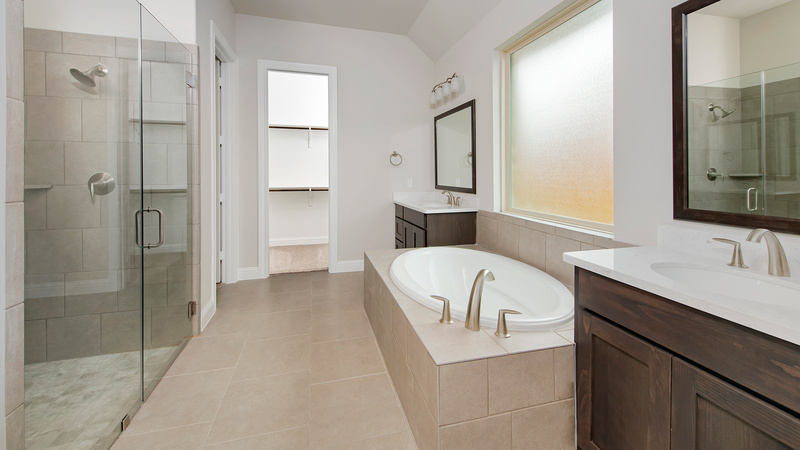 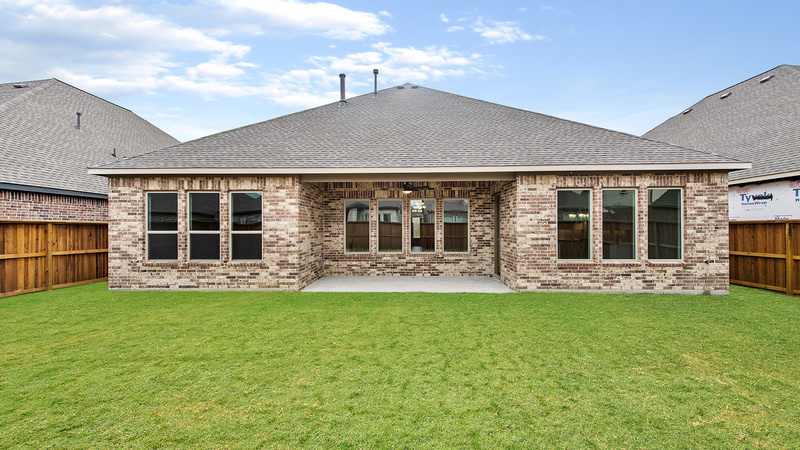 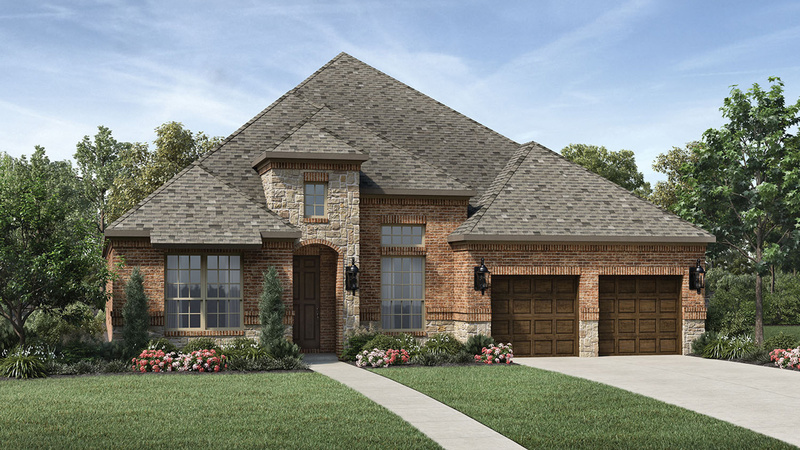 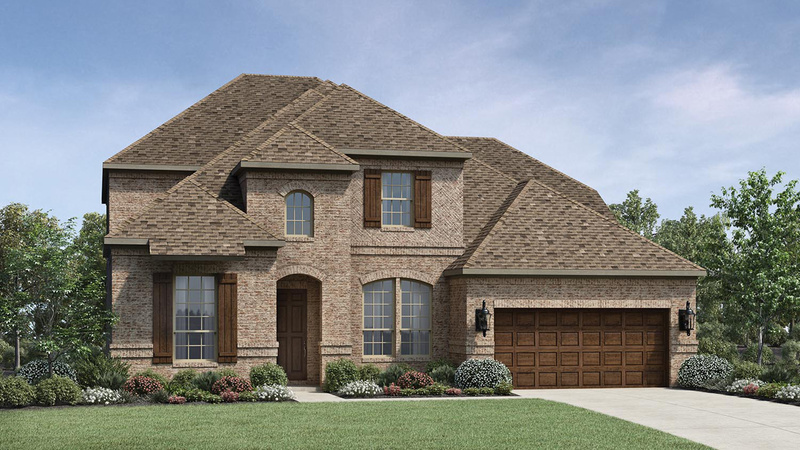 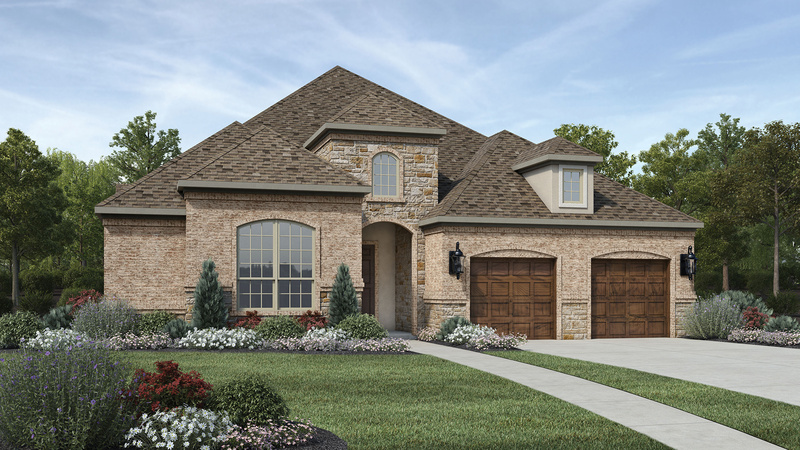 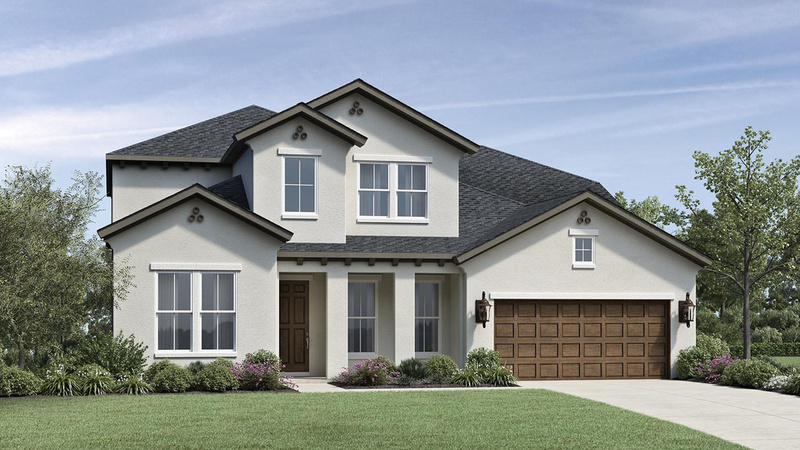 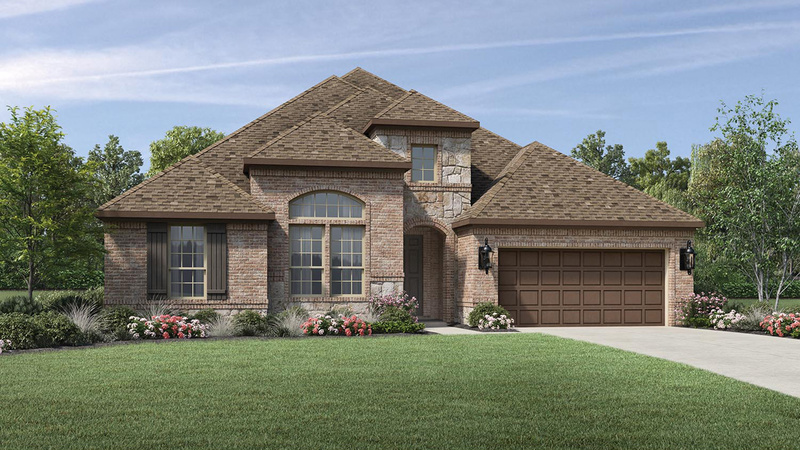 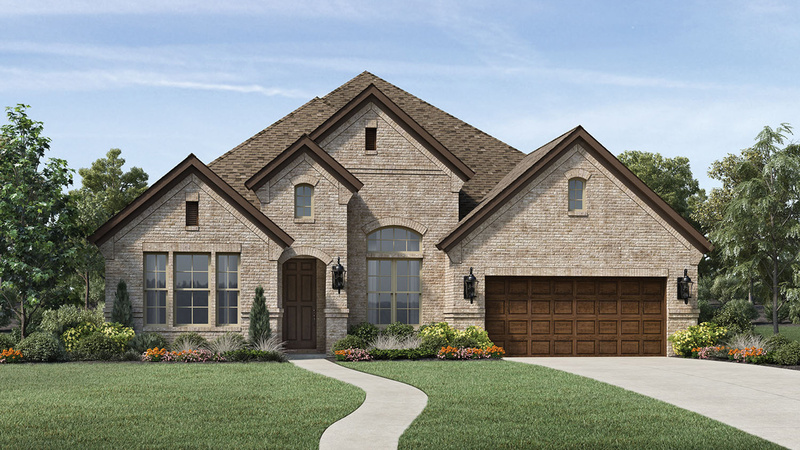 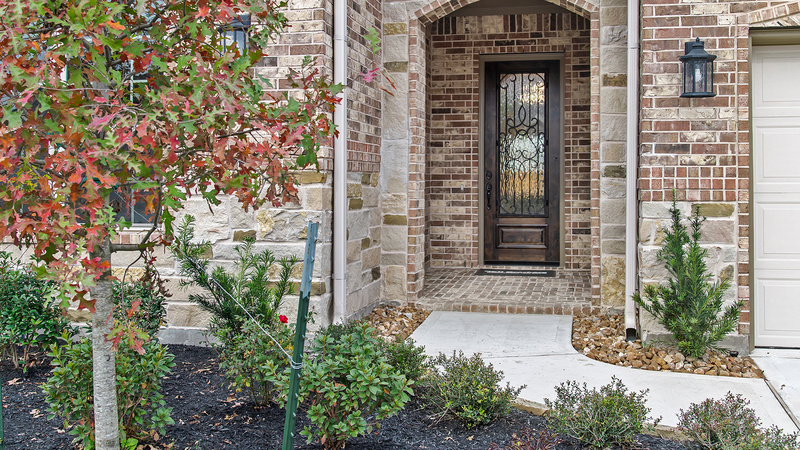 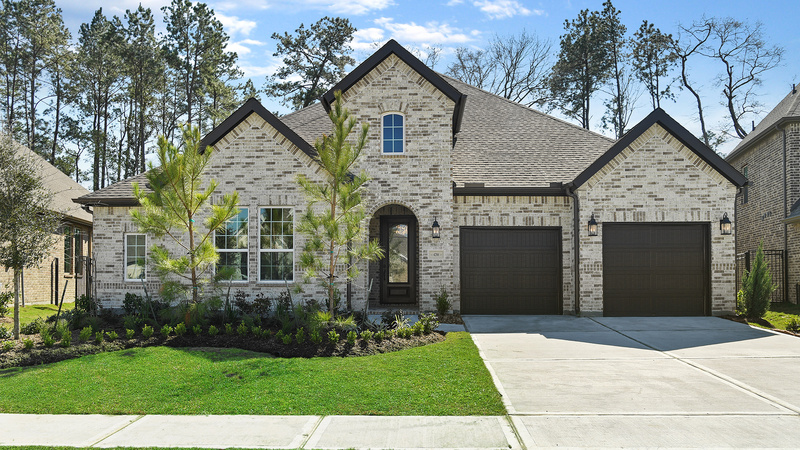 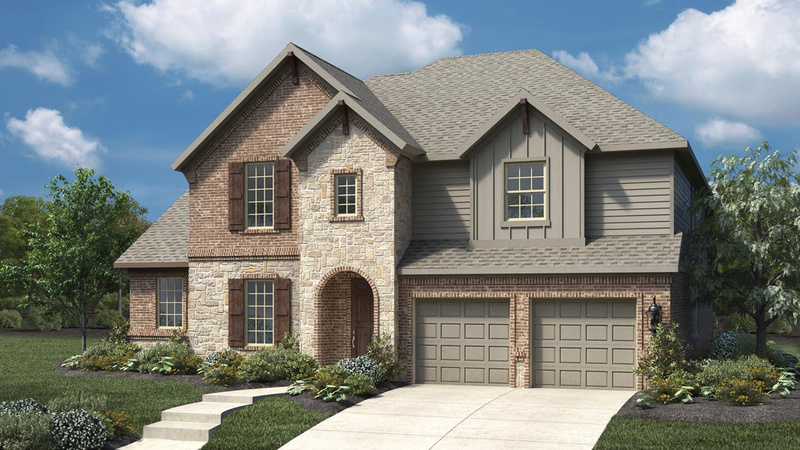 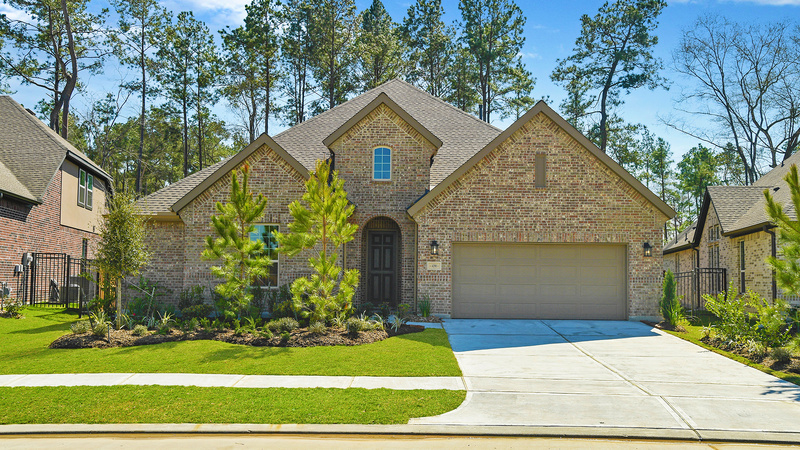 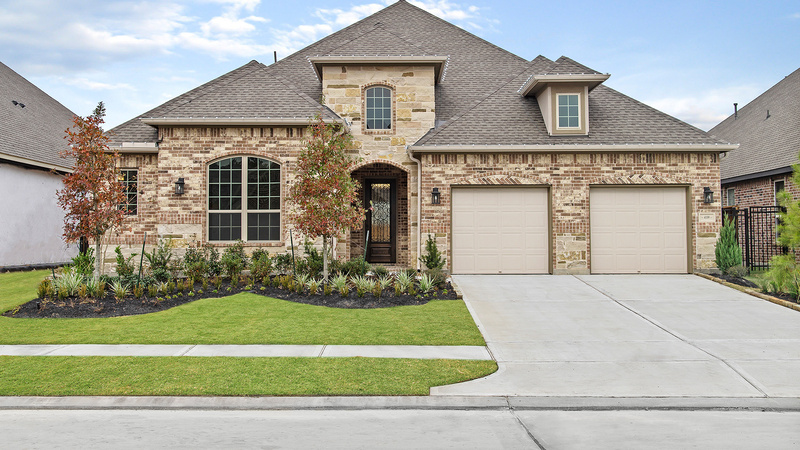 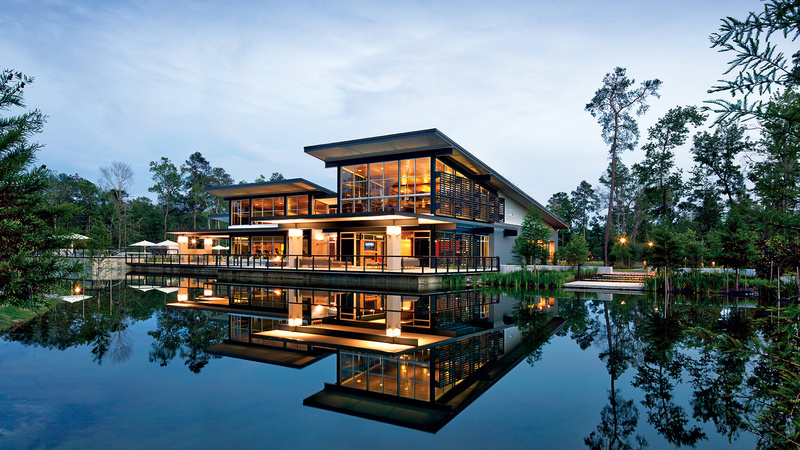 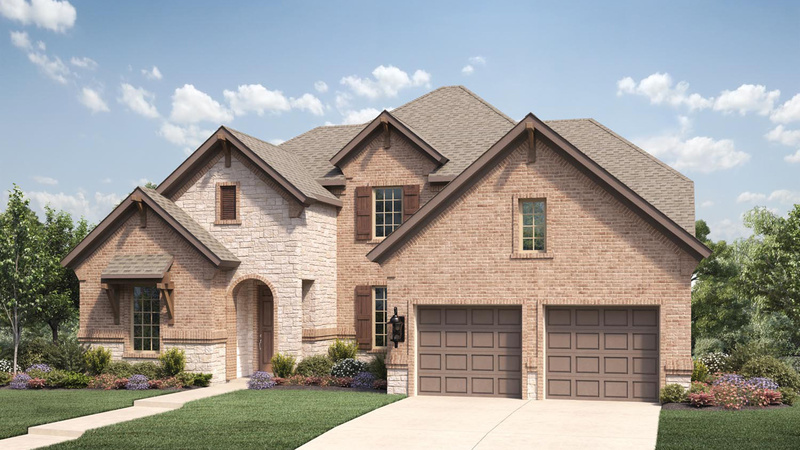 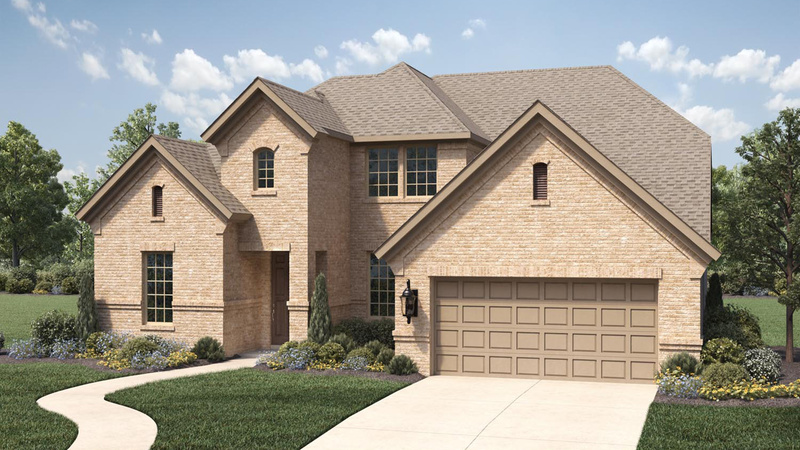 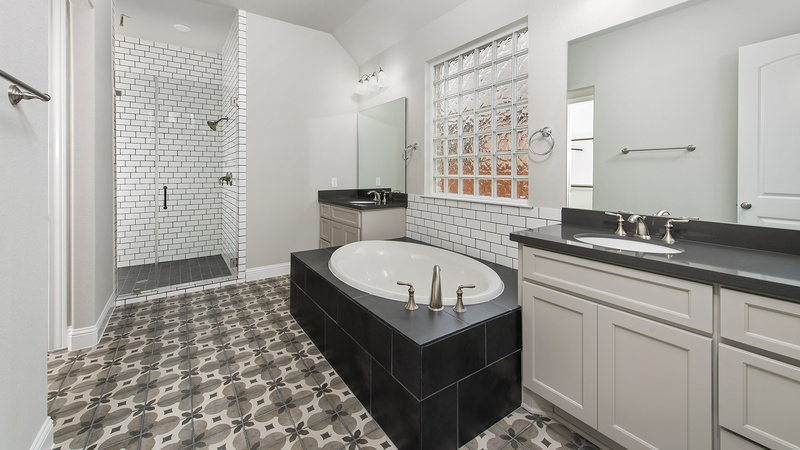 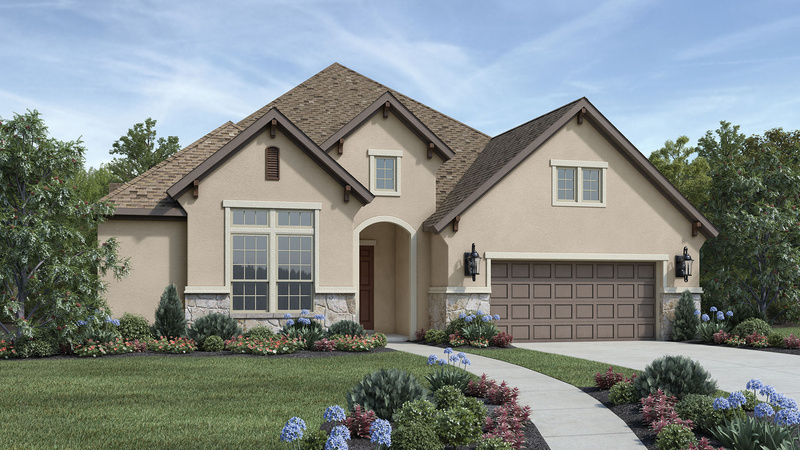 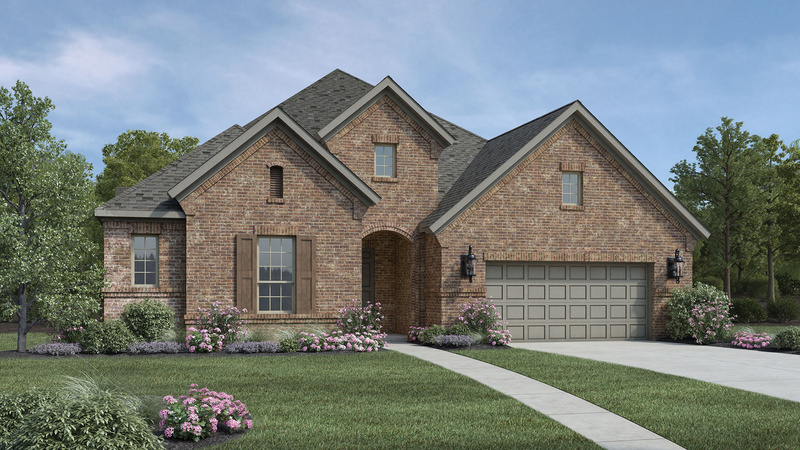 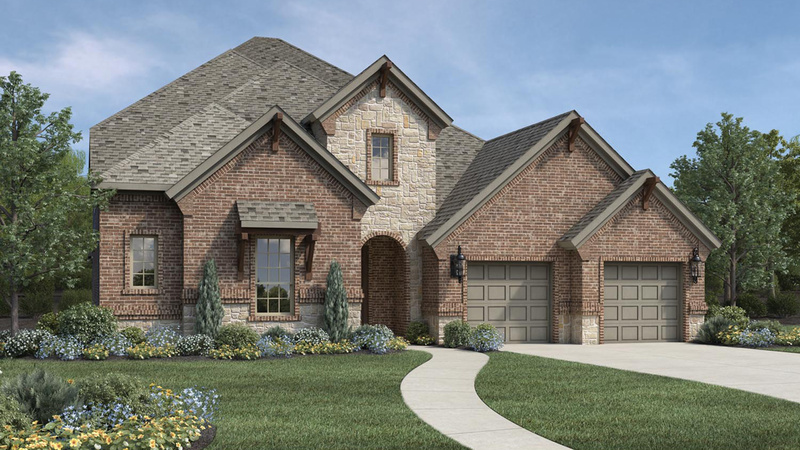 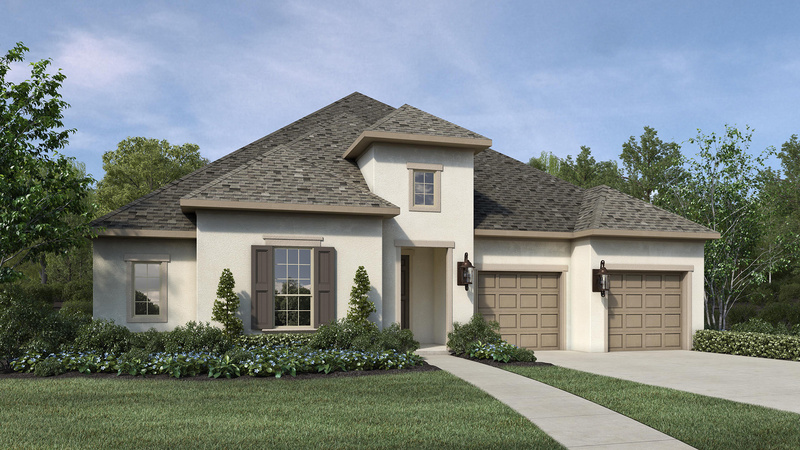 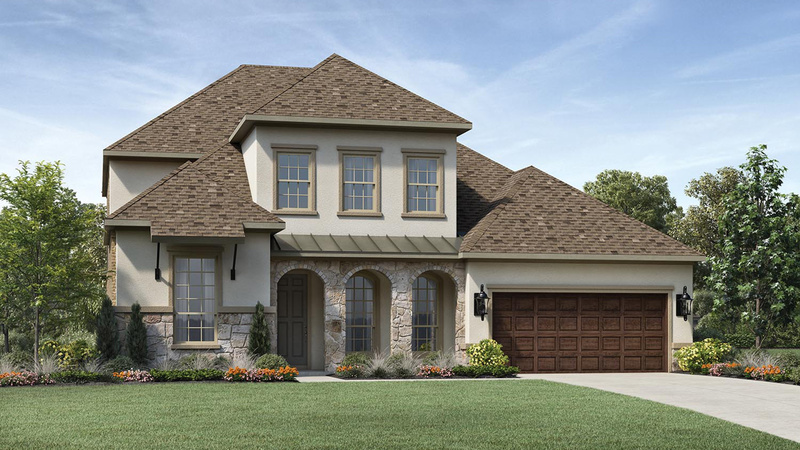 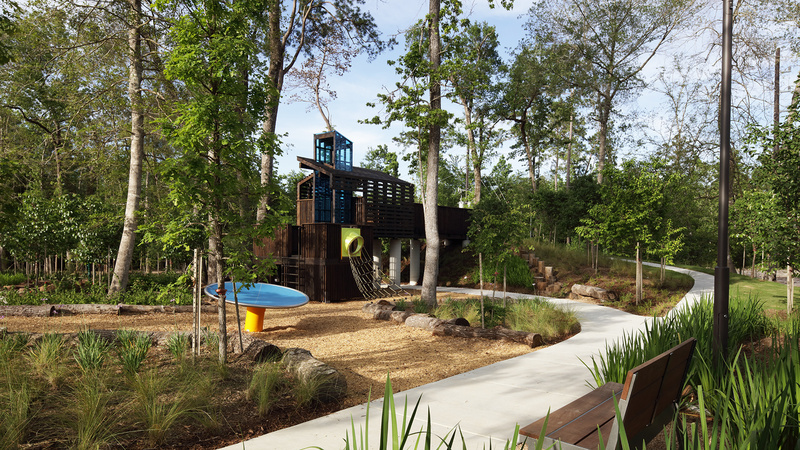 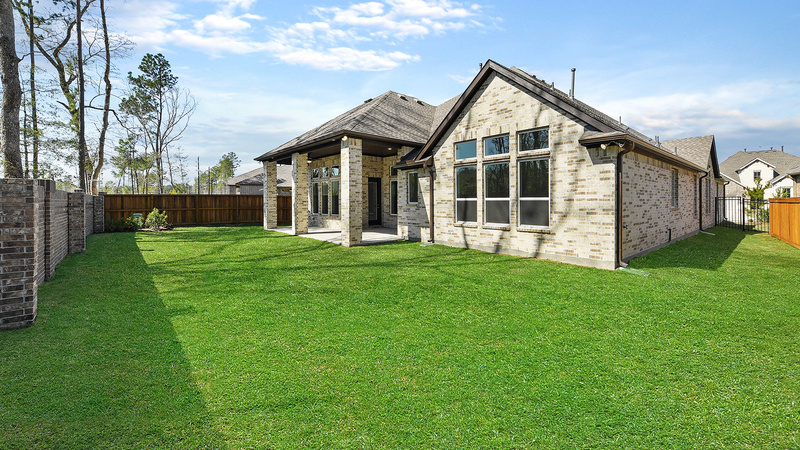 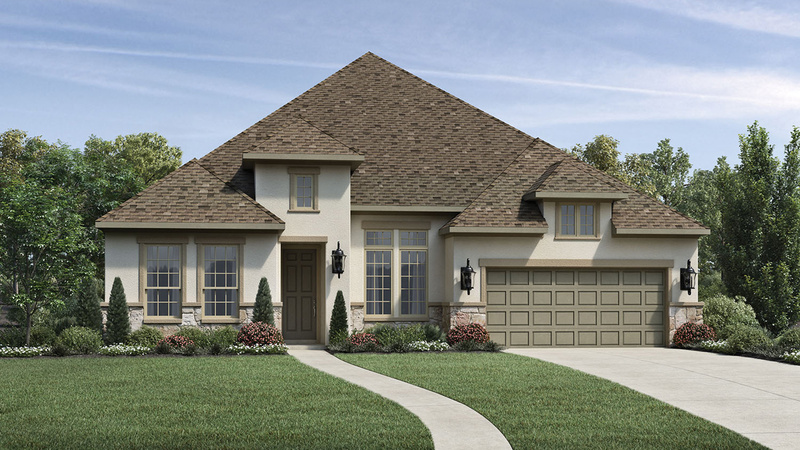 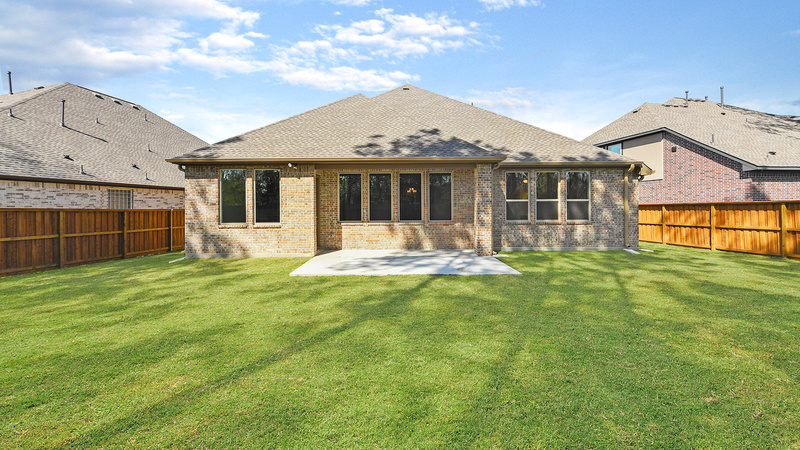 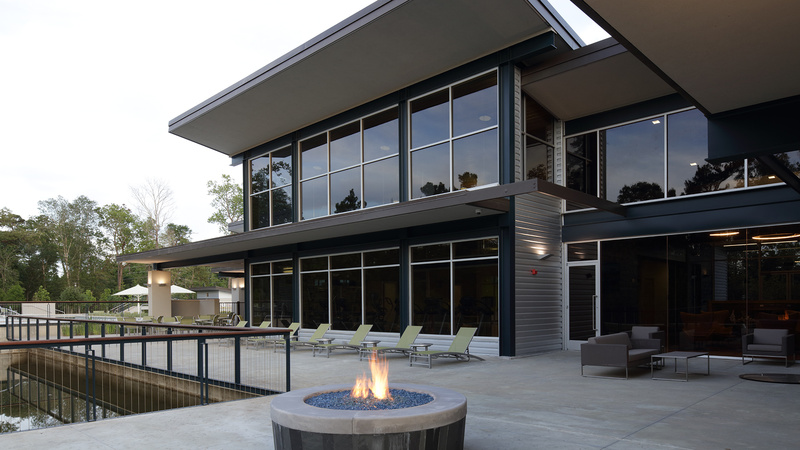 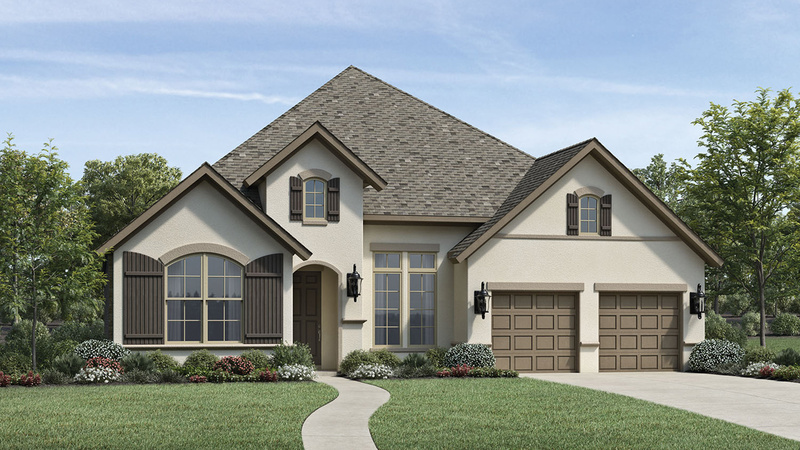 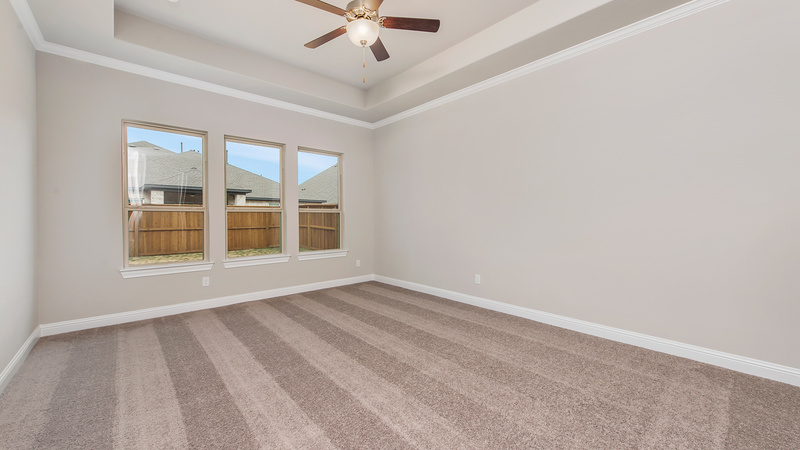 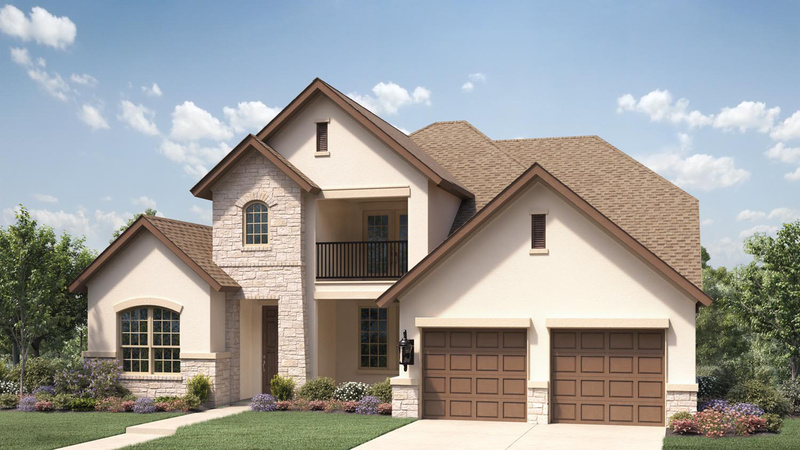 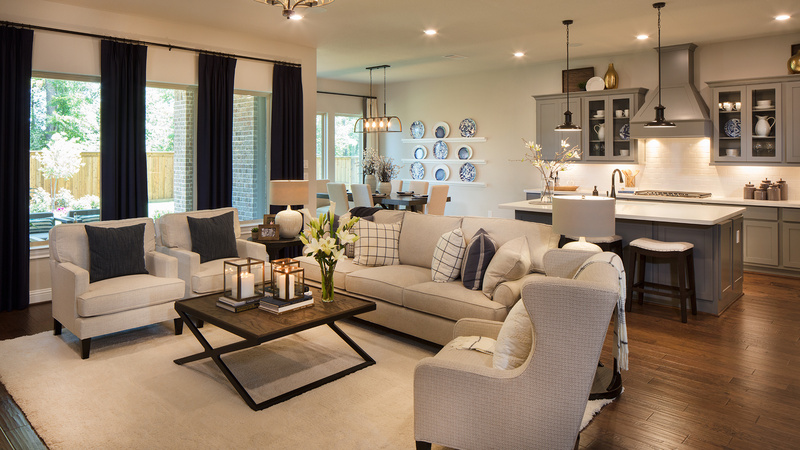 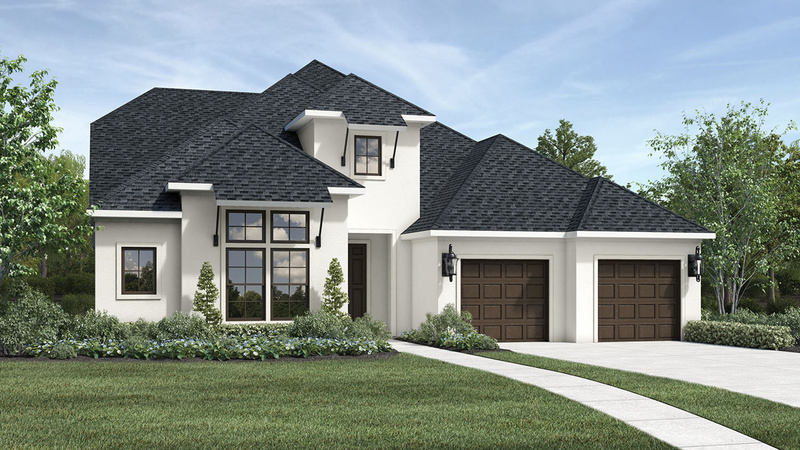 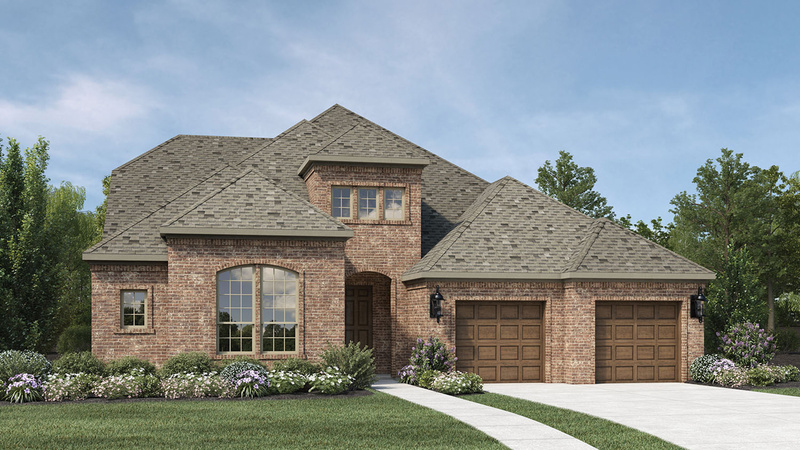 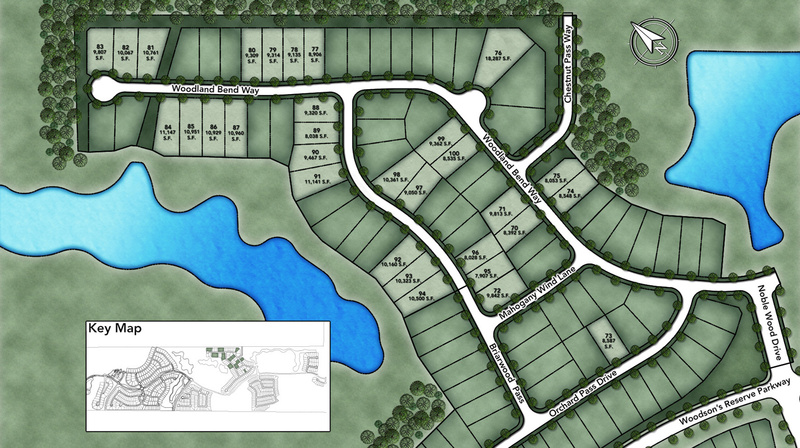 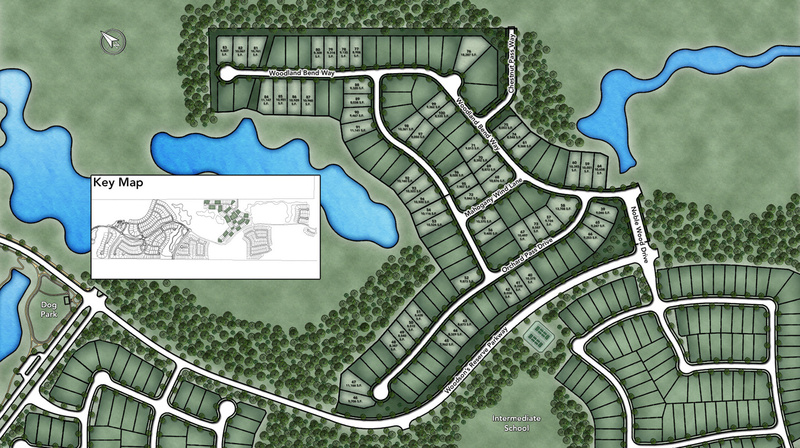 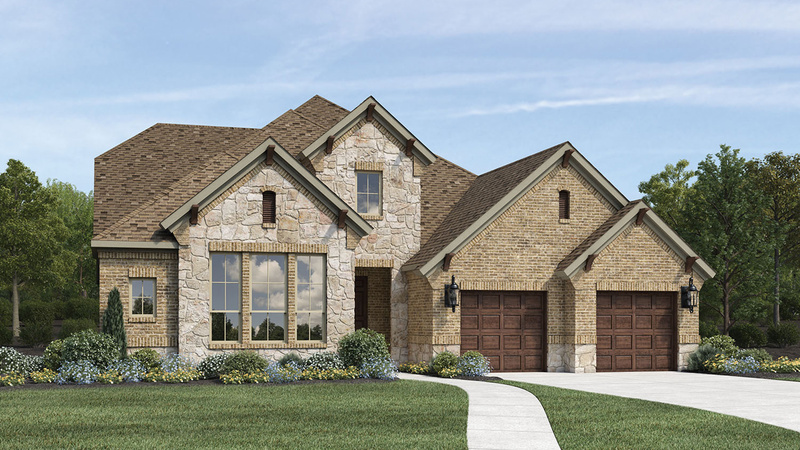 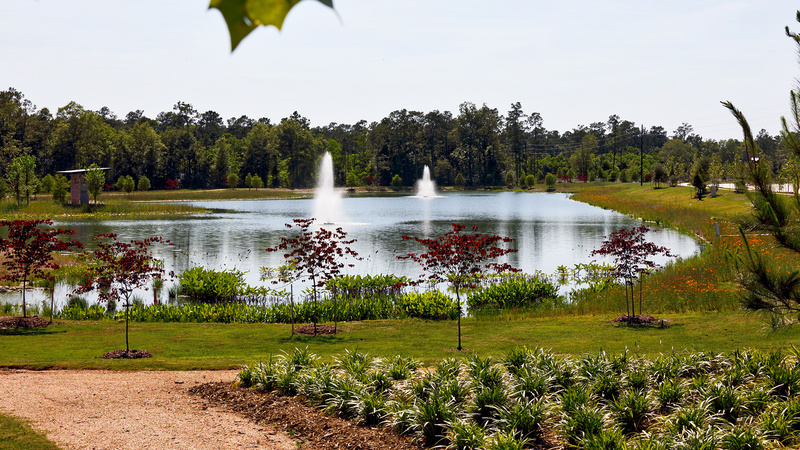 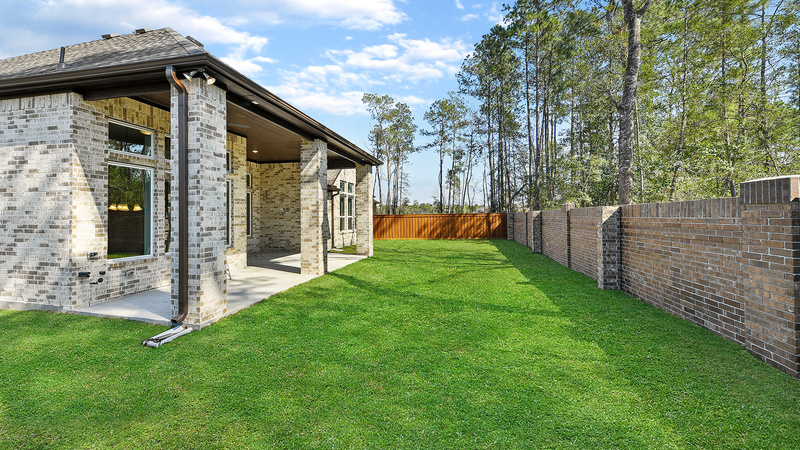 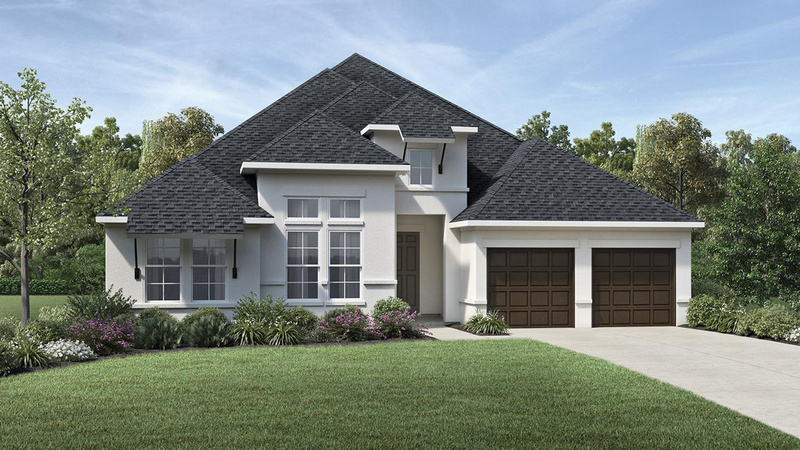 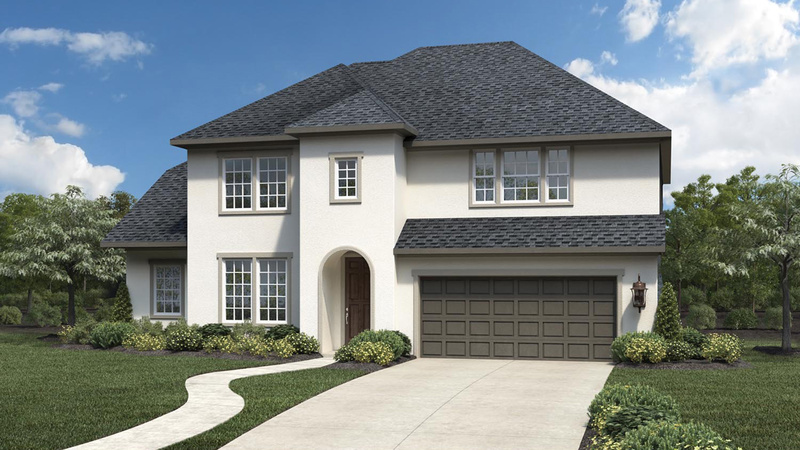 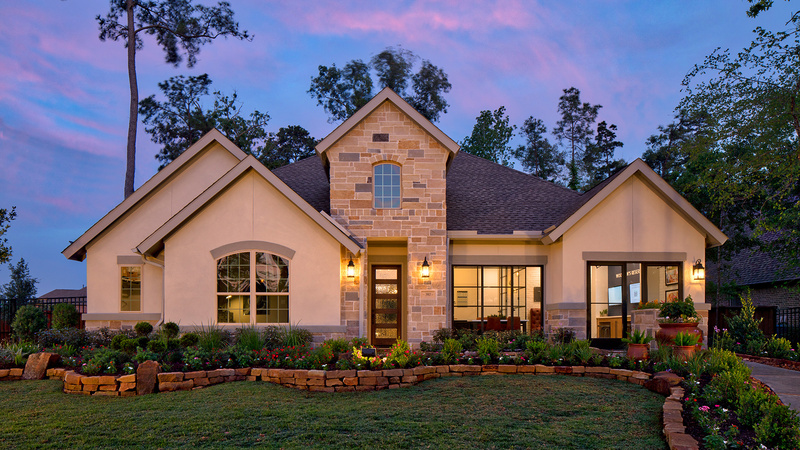 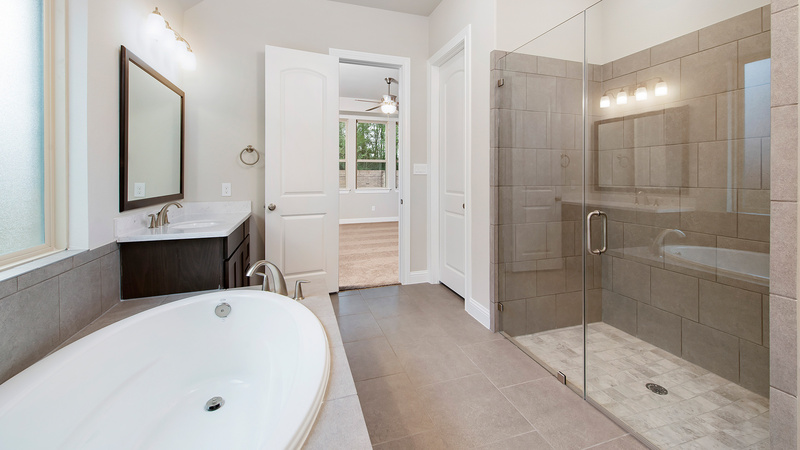 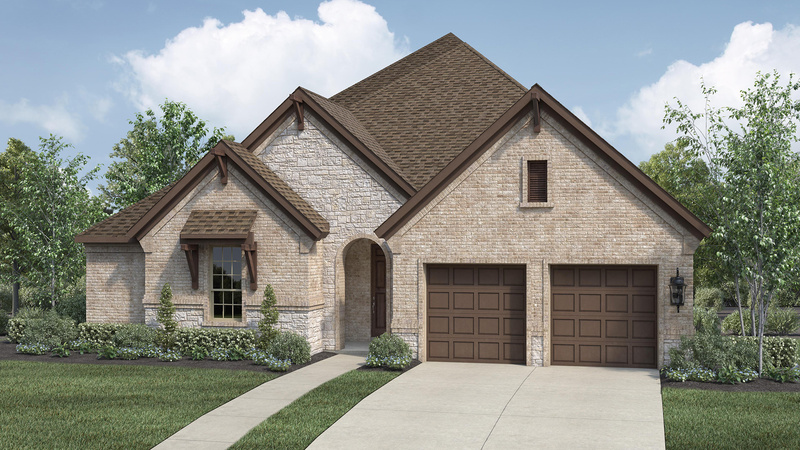 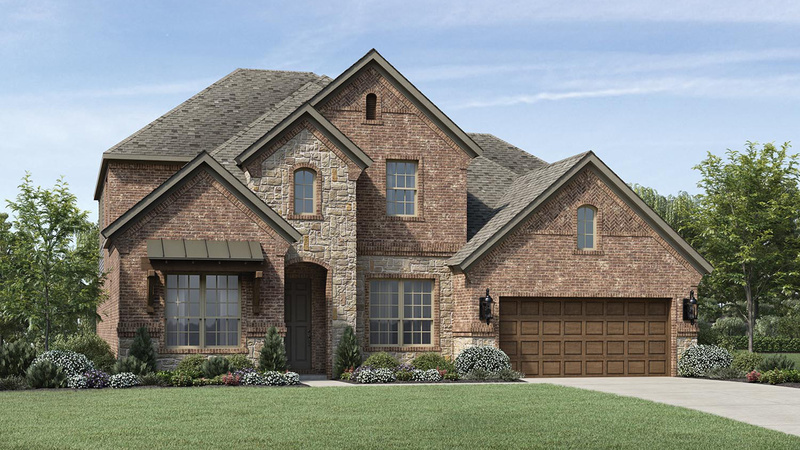 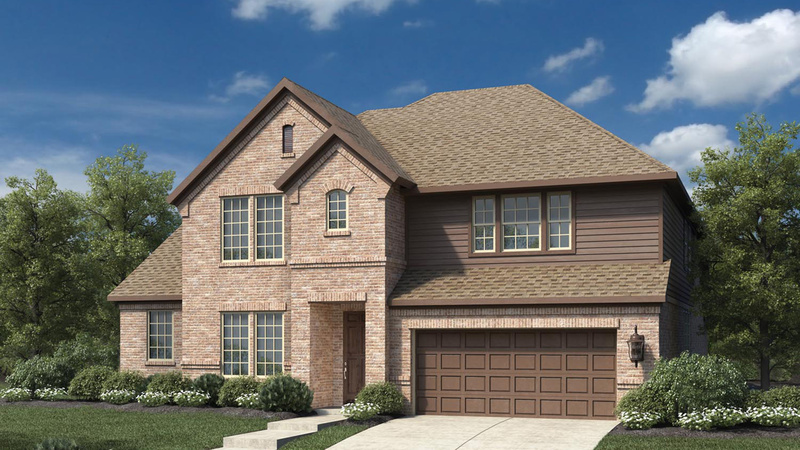 This idyllic community is located in Spring Texas, in the heart of southern Montgomery County. 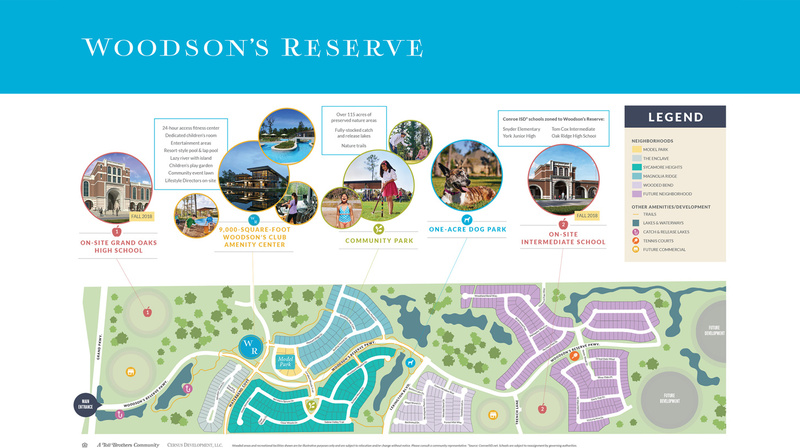 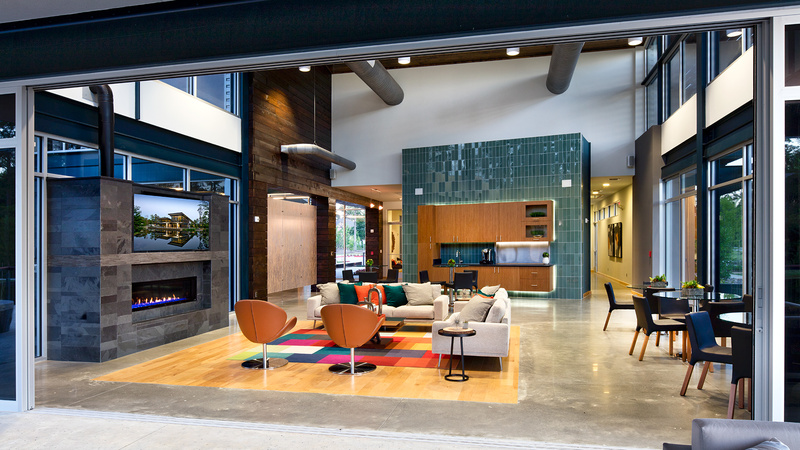 Woodson’s allows residents to experience an authentic and enriched lifestyle where reverence to nature and celebration of community exist. 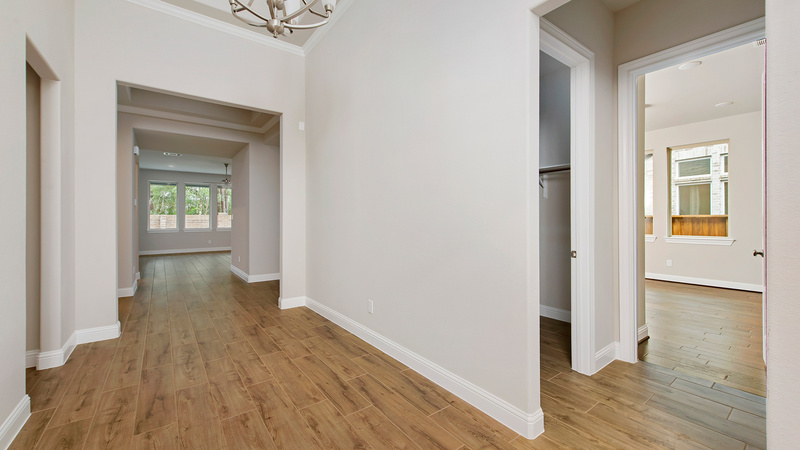 Adam Bautista and Wes Christian have been great to work with. 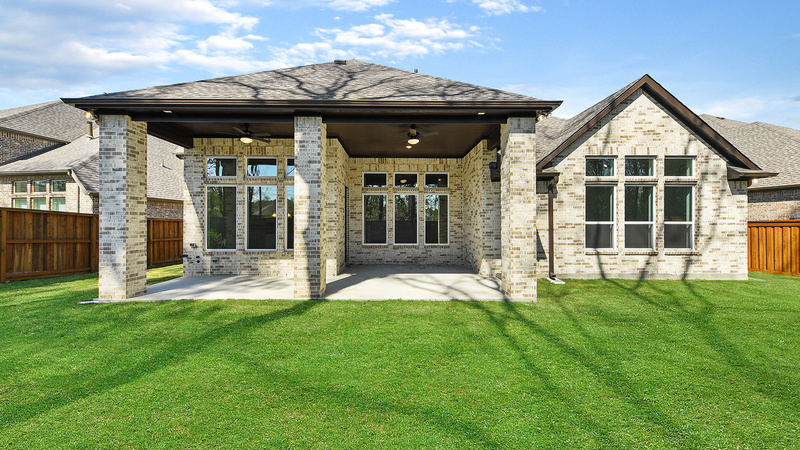 Excellent follow through, resourceful, responsive, and just good guys to talk to. 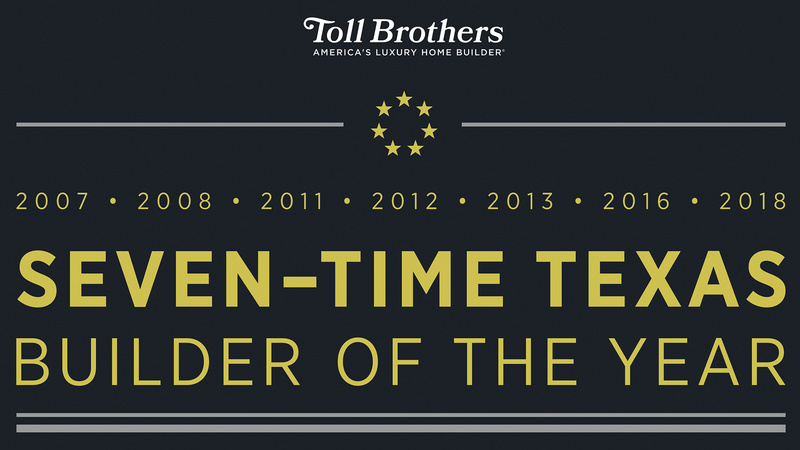 They are a great team servicing a great product! 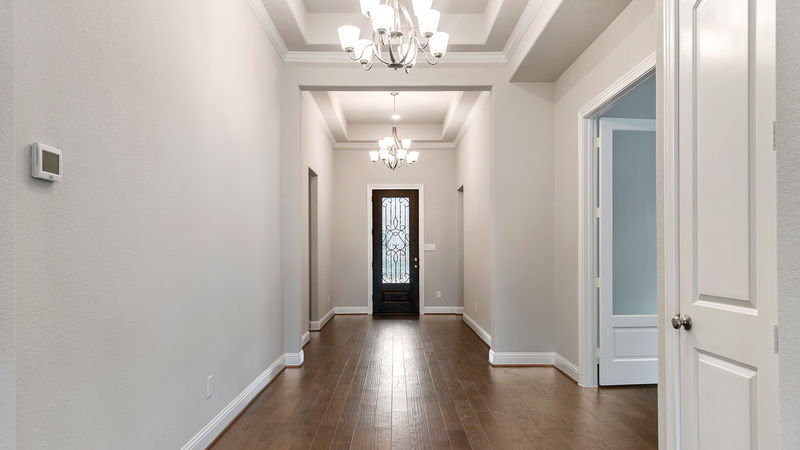 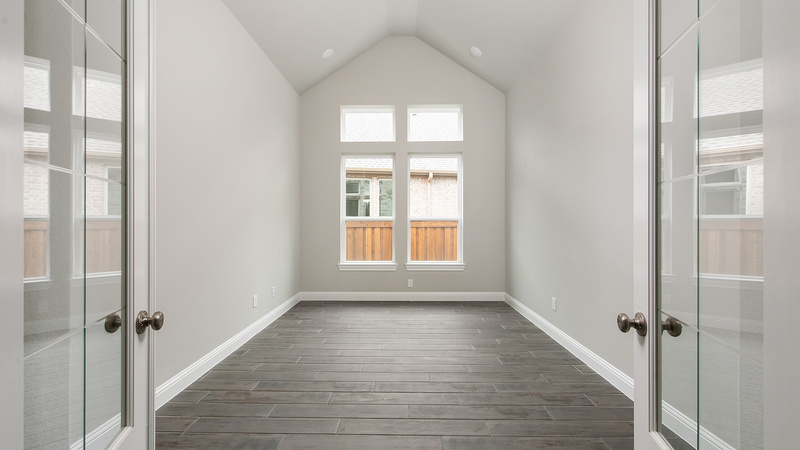 The craftsmanship and attention to detail that [Toll Brothers] employs is really top notch. 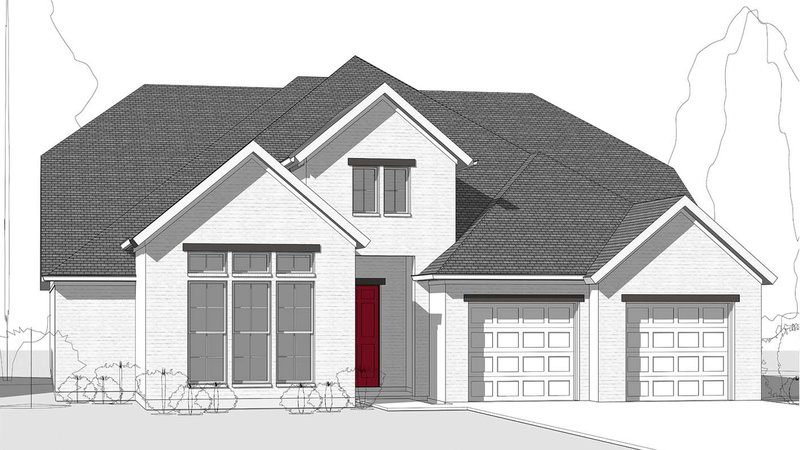 I don't have any prior experience with building a home, but from talking with family and friends who have built, none have had the experience that we had with Wes. 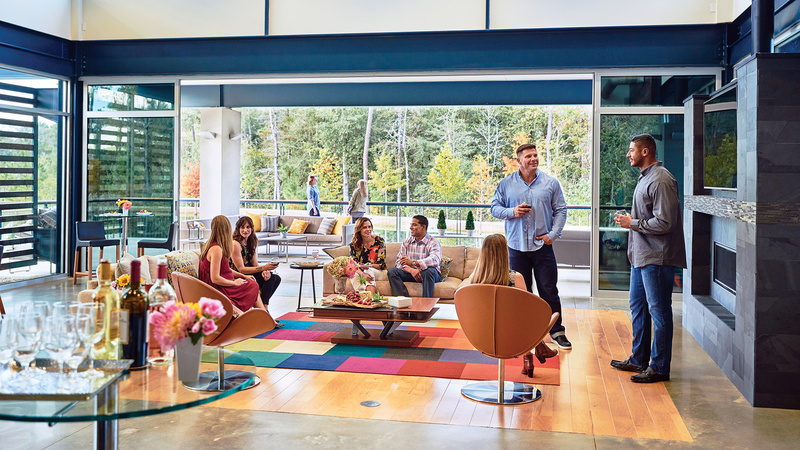 Wes was always upfront and positive without inflating expectations.